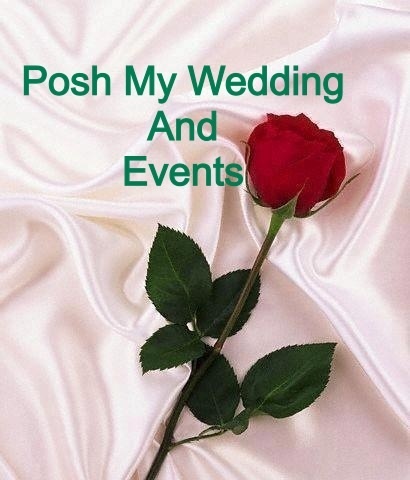 Yeah, hurray… We finally made it to the wordpress, and happy to have you follow us through our every moment inspirational ideas on everything weddings from start to finish. In here our team and I will be sharing with you wedding inspirations, ideas, concept for that big day. Yeah, did you just got engaged, needless to say this is the right site to get the planning you need, or planning your wedding anniversary., indeed you are in the right place. Or would you want that we plan your honeymoon, splendid Poshmywedding & Events will be there to keep you through the very journey you need. So sit back, relax and enjoy the moment.